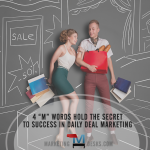 With use of mobile devices constantly increasing for product research and browsing, companies need to add real time mobile marketing tactics in order to capture online sales made from any type of device. 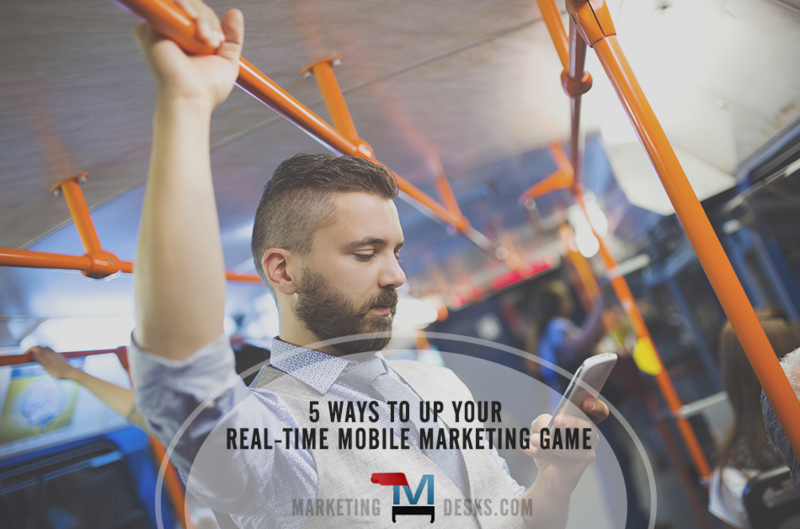 Here are six real time mobile marketing strategies to help. 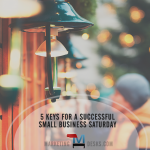 Without question, your website must be optimized for search so that consumers who are starting or continuing to research the type of products or services you sell – or who are looking for businesses like yours in your community – can find you. But that’s just the beginning. 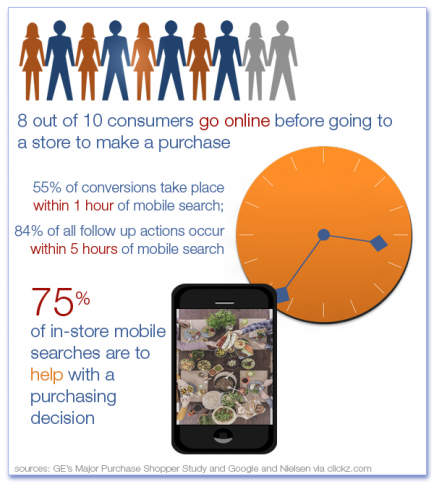 Giving marketers a total window of just 5 hours from the time of mobile search, the Google and Nielsen study concluded that within five hours of a mobile search 81% of conversions and 84% of all follow up actions had occurred.